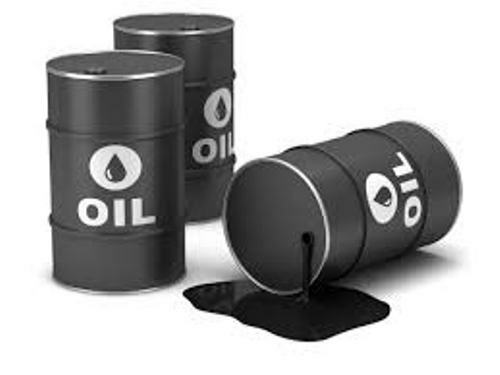 Let me show you the interesting Facts about Crude Oil in the below post. The crude oil is used as the main material to create different types of fuels. Crude oil is formed geologically underneath the surface of earth. This natural occurring material is available in yellow to black color. People often call crude oil as petroleum. Can you mention the components of crude oil? It has hydrocarbons and organic compounds. The dead organisms like algae and zooplanktons form crude oil. They are buried under the sedimentary rocks for a very long time in high quantity. Crude oil is used to create different kinds of products. It can be used to create pharmaceuticals, plastics, asphalts, petrol, and other types of consumer products. 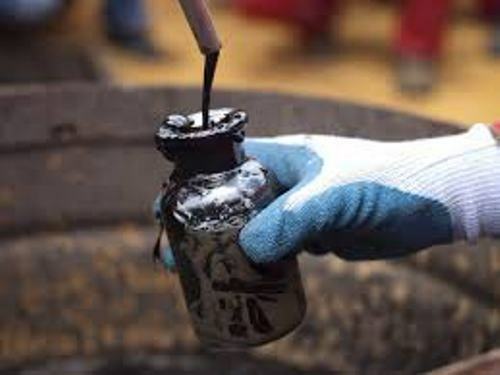 The crude oil should be refined and separated before it can be used to create the intended product. It is estimated that 90 million barrels of crude oil is consumed globally every single day. Even though crude oil can be used to create various consumer products, it also has negative impacts for earth. Some negative impacts include the presence of pollutants released on the air. The global warming is also affected by the burning of fossil fuel. An accident related to crude oil is the oil spill. Get facts about BP Oil Spill here. The hydrocarbon chains with different lengths are the main component in crude oil. It has the heterogeneous chemical structure. 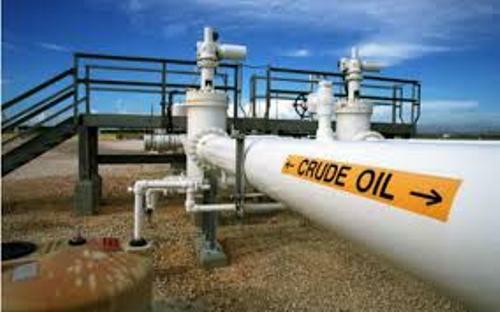 The primary product from crude oil is fuel. But it can be made into other products such as paraffin wax, bulk tar, asphalt, sulfuric acid, wax, alkenes, aromatic petrochemicals, and lubricants. Find facts about coal here. The improvement of agricultural productivity cannot be separated from crude oil because it can be used to create pesticides and fertilizers. Canada and Venezuela led the production of heavy crude oil in 2008. 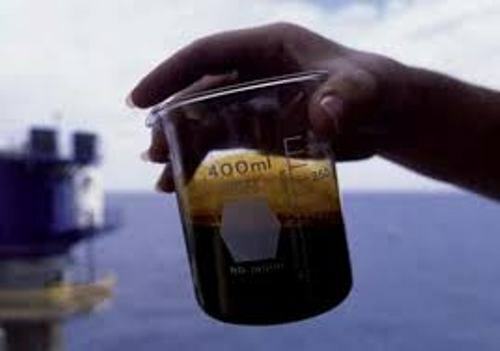 If the crude oil is taken from the oil rich deposit, it can be extracted using various techniques such as open pit mining, steam injection and steam gravity drainage. The heavy crude oil should be distilled so that the industries can get different products. They can get methane pentane and naphtha in the light distillates. 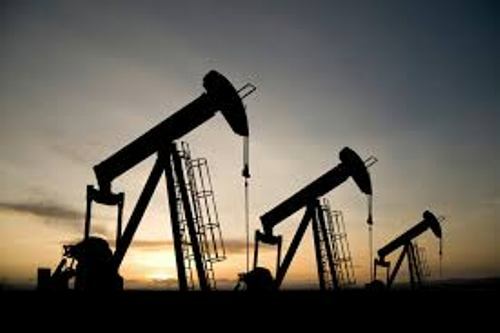 Do you have any comment on facts about crude oil?